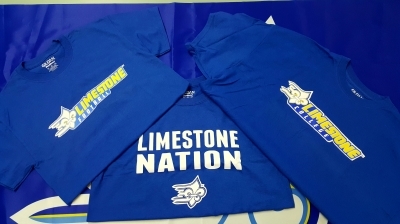 Here at Progressive Screen printing & Embroidery we take pride in offering top quality products for all your promotional needs! We offer great LOCAL service at a competitive price! Our in-house embroidery specialist can easily make ajustments to your design to work perfectly for sewing on just about anything. 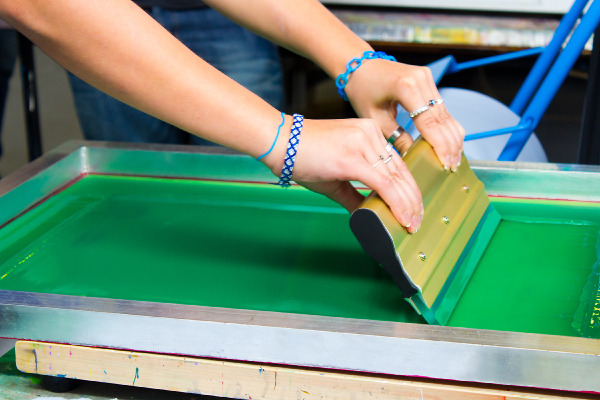 One of our specialties is screen printing. Find out how we can help make your ideas come to life! With our Mimaki printer we can put just about anything on a T-shirt. Your own photos! Your own memories! 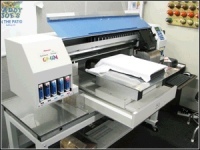 Your full color logo without simplifying for screen printing! 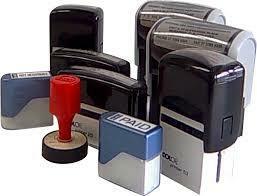 We also now make rubber stamps! Click the Gallery button above to see more pictures of work we have done for past clients and get some ideas! Click the button above to email us! We may just be able to help you!